Austin Air Pet Machine HM410 Filters. Austin Air Pet Machine HEPA Filter, Carbon Filter, Pre-Filter Replacements. Fast Free shipping on Austin Air Pet Machine Filters. 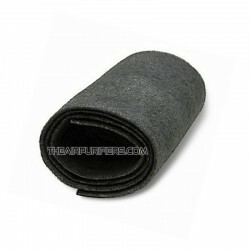 Pet Machine HM410 Filters There are 2 products. 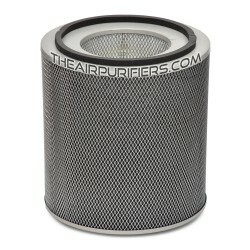 Austin Air Pet Machine FR410 Replacement Filter contains Austin Air True HEPA and Specialty Enhanced Carbon Filter Canister for Austin Air Pet Machine HM410 air purifier. Austin Air HealthMate PermaFilt Pre-Filter is the Austin Air Polyester based Pre-filter for Austin Air HealthMate Larger Air Purifiers.